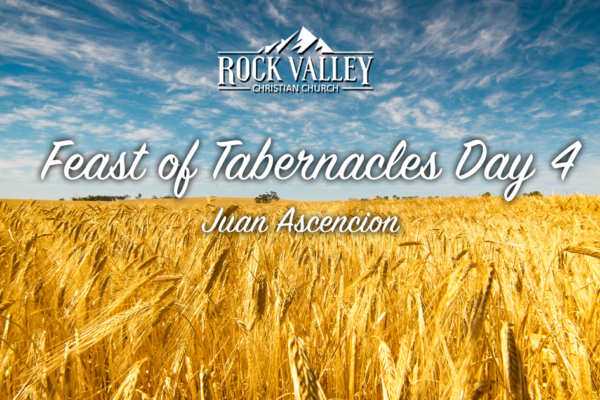 Rock Valley Christian Church, Feast of Tabernacles 2018 Day eight. Join us as pastor David Liesenfelt delivers a powerful message about Living for God and the hope of His Kingdom. 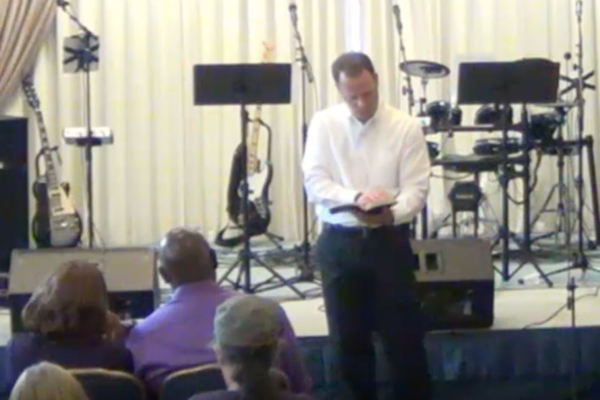 Join Pastor Scott Scharpen as he discusses how the life we live now determines our rewards in eternity. Join Pastor David Liesenfelt as he discusses God’s plan to separate the wheat from the tares at the resurrection. We die daily only to live on with Christ in us. 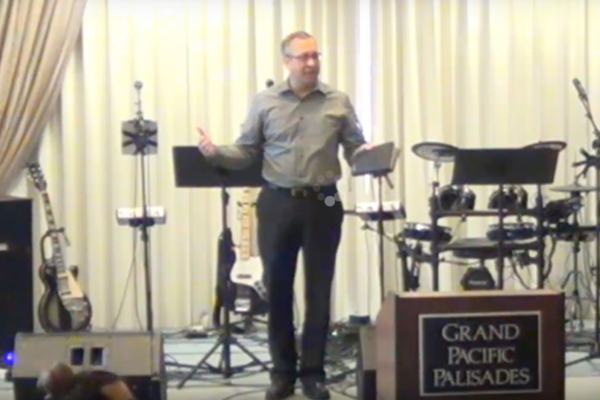 Join Pastor Scott Scharpen has he discusses what it is to be truly Alive in Jesus Christ. Please join Scott Butler as he delivers a powerful message about giving as you are able at the Feast of Tabernacles. Join us as Josh Page talks about Pouring ourselves to God. How good and how generous is our God! When God gives He gives more than we could ask or think. There is no limit to God’s generous character and He gives good gifts to His children.